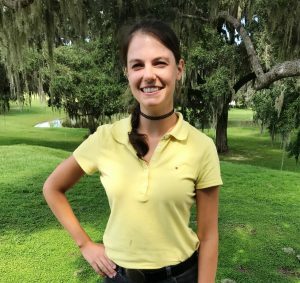 Marta Hura, DVM in LOCATION, ST | Ocala Equine Hospital, P.A. Dr. Hura grew up riding primarily hunter/jumper in Hawaii. She obtained a B.S. in Marine Biology from the University of Hawaii at Manoa in 2014. She is a graduate of Colorado State University Veterinary School where she obtained her Doctorate of Veterinary Medicine. Her interests include equine general practice, lameness, and internal medicine. She is excited to be part of the team at OEH and is looking forward to a great year!